Ever wanted to spend a day in the shoes of Rob Zombie? 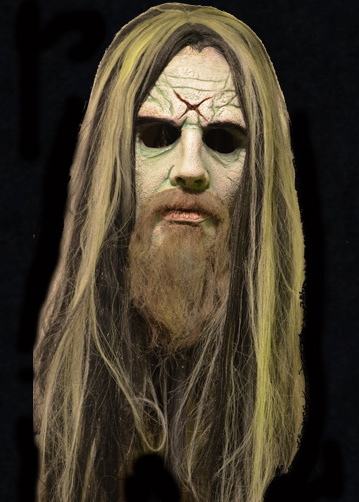 Now you can with this amazing Halloween Mask based on Rob Zombie from his hit album cover Hellbilly Deluxe. 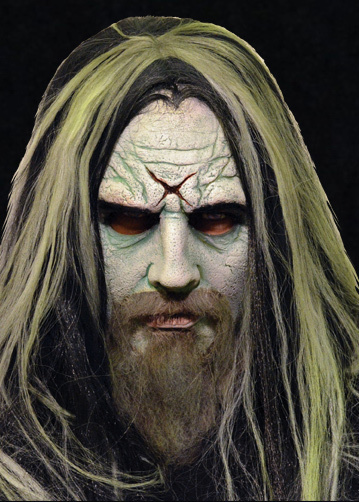 This amazing likeness was sculpted by Justin Mabry and it is the most accurate likeness of Rob Zombie ever produced. In fact, when pictures of this mask were sent to Rob Zombie's management team for approval, they thought they were pictures of his album cover! 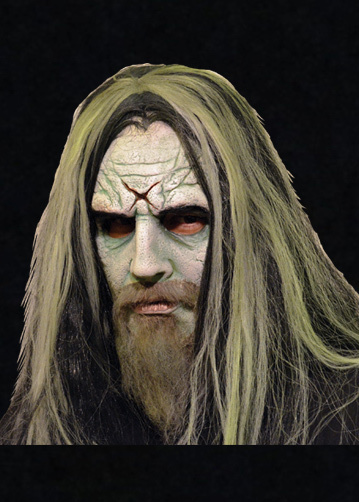 The official Rob Zombie mask is a 3/4 mask with attached beard and wig, enabling you to head bang just like The Super Beast himself.